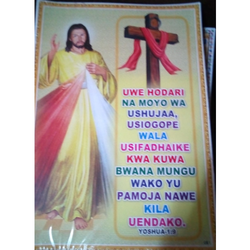 With the aid of our skilled artisans, we have brought forward God Pictures for our privileged clients. 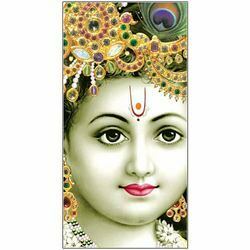 Offered pictures are integrated with spiritual concepts and thus, are recommended for art lovers who want to go for religious solutions for their décor needs. Offered at affordable prices, it is also delivered at t he set time frame for our clientele glee. 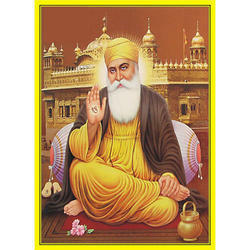 For our privileged customers, we have introduced Religious Print under the wider assortment of art & craft pieces. These paintings are prepared by our in-house artisans using qualitative materials and thus, are offered with perfect finish & brilliant color combinations. Offered paintings are delivered with protective packaging at reasonable rates. Looking for God Poster ?